For a research institution to achieve its potential, its executive team must cultivate a spirit of inspiration and support. While Profil has grown quickly in recent years, we are proud of the stability and approachability of our management. Our executive team are involved in our day-to-day research into diabetes and obesity, remaining in direct contact with their teams of medical, scientific and informatics experts. Since their goal has always been scientific excellence rather than rapid growth, they also inspire their teams to strive for excellence in all Profil does. Read about the entrepreneurial scientists who lead Profil. Dr Christoph Kapitza has over 20 years of diabetes research experience in the development of drugs, devices and drug-device combination products. He joined Profil in 2000. 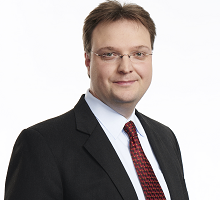 Dr Leszek Nosek joined Profil in 1999. 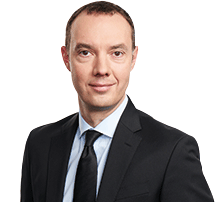 He has been COO of Profil Neuss since 2011 leading the operation of the Profil Neuss in-house clinic. Dr Nosek is an expert in glucose clamping and is recognized as a world expert in this technique. 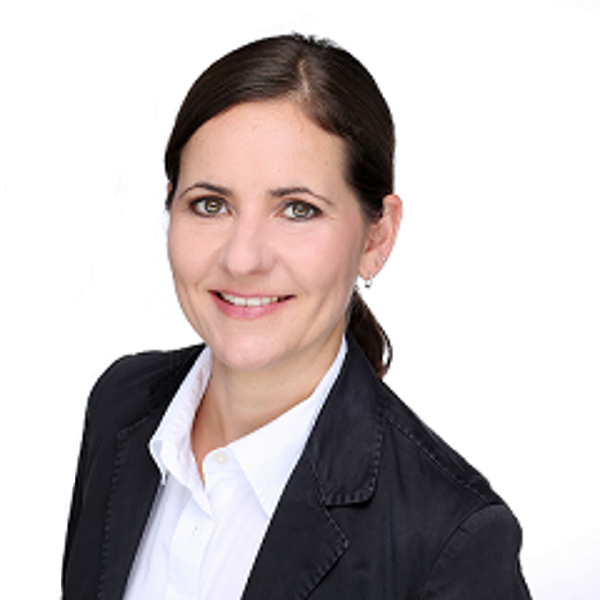 Dr Leona Plum-Mörschel has over 15 years of experience in basic research, translational clinical research and early-phase clinical development in the field of obesity, diabetes, and metabolism. She joined Profil in 2010.